Temos uma carta de vinhos completa com mais de 1000 rótulos. Veja nossa Carta de Vinhos completa aqui. Ana Galliano, Head- Sommelière, responsável pelas Cartas de Vinhos do Grupo Serafinni, compostos por: Serafinni Restaurante e Enoteca, Olivetto Restaurante e Enoteca e Don Manoel Restaurante, elaborou as novas Cartas de Vinhos do Grupo, estabelecendo o novo padrão de apresentação dos vinhos, de maneira didática, de fácil referência e dinâmica Tendo em mente que o desenvolvimento de uma Carta de Vinhos de qualidade é um processo contínuo, que nunca se finda. Através de um trabalho cuidado e preciso, mantemos as informações sobre os rótulos semanalmente atualizados, inclusive as safras vigentes em nossa adega. Mensalmente, elaboramos Wine Dinners para apresentar aos nossos clientes os novos rótulos que inserimos em nossa Carta De Vinhos, sempre buscando a descoberta de vinhos diferentes, novas regiões produtoras e vinhos inusitados, que tragam experiências enriquecedoras. During the past years we have been collecting major awards as a recognition of our effort to offer the ultimate in quality and variety to our customers. Among these awards, we got for the fifth consecutive year the Grand Award of Excellence by Prazeres da Mesa Magazine, the recognition for the fifth time as the Best Wine List in Campinas by Veja Campinas Magazine and also Best Award of Excellence by Wine Spectator Magazine. 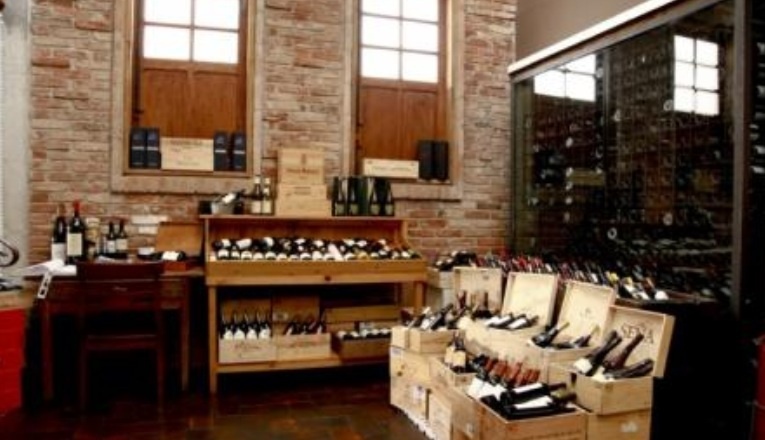 We know that the development of the wine list in an ongoing process that´s never ready. Trough precise and careful work, we keep the information about the vintages thoroughly updated. Monthly, we prepare special Wine Dinners in order to present our costumers the new labels acquired, always addressing different wines, countries and growing regions. 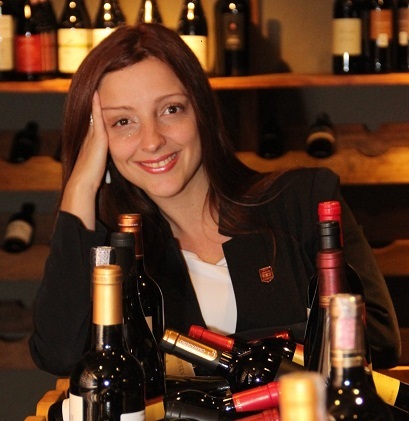 The Wine Director Ana Galliano, responsible for the wine lists that compose the Seraffini Group: Olivetto Restaurante e Enoteca, Don Manoel and Restaurante Serafinni, has reorganized the wine lists for better understanding, establishing a pattern of presentation for the three restaurants. Every restaurant has its own cuisine style, and its own wine list, according to features of its own dinner menus. Interesting wine choices are vital to make a meal more exciting and the perfect wine match can be a real pleasure.